Looking for MOVE-RIGHT-IN? - you've found your home! 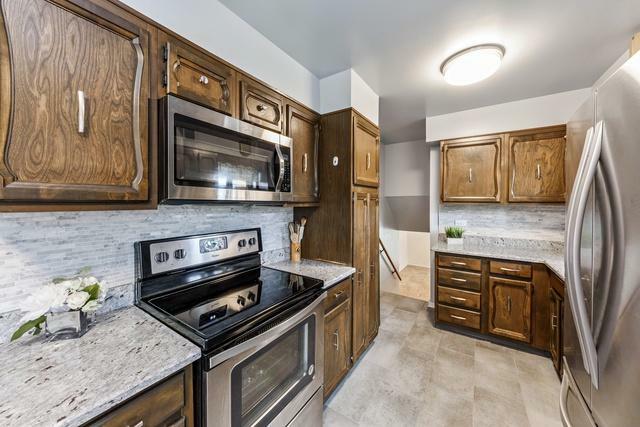 This adorable home has a Newer Kitchen with granite counter tops, stone back splash and newer Stainless Steel appliances. Updated bathrooms. 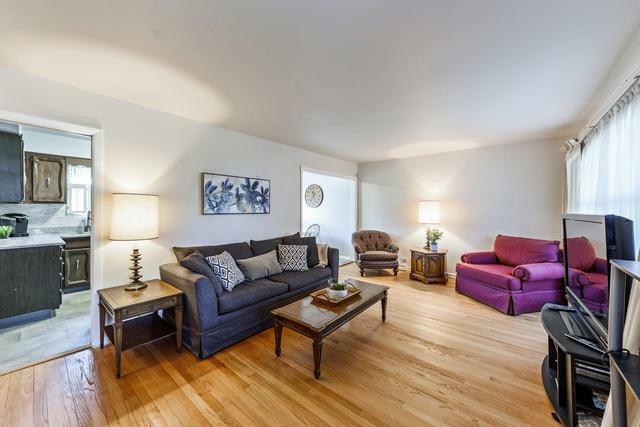 Flowing floor plan with beautiful refinished HARDWOOD FLOORS throughout. NEW carpet in family room and basement. Updated electric. (See Feature Sheet). 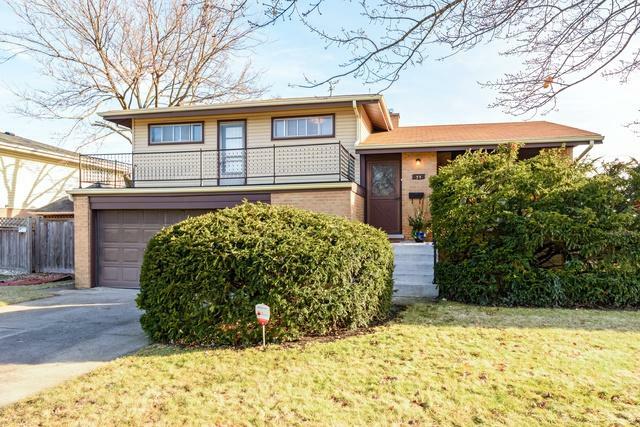 Large Attached 2.5 car garage makes this home complete. Home is nestled in a great neighborhood. 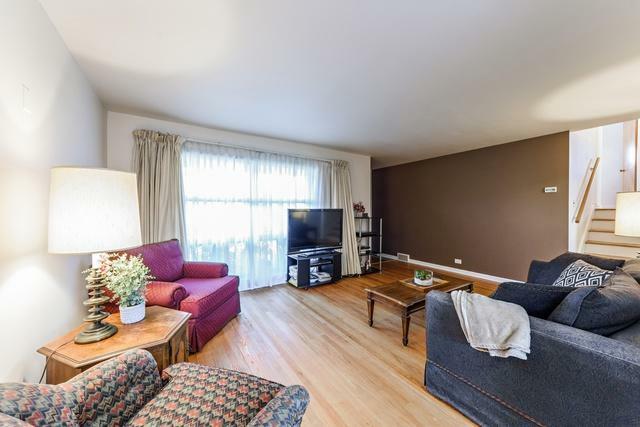 Close to restaurants, shopping, parks, etc... This is one you won't want to miss! Sold by Metropolitan Realty & Development Corp. Lot Dimensions 65" X 117"